She's here. 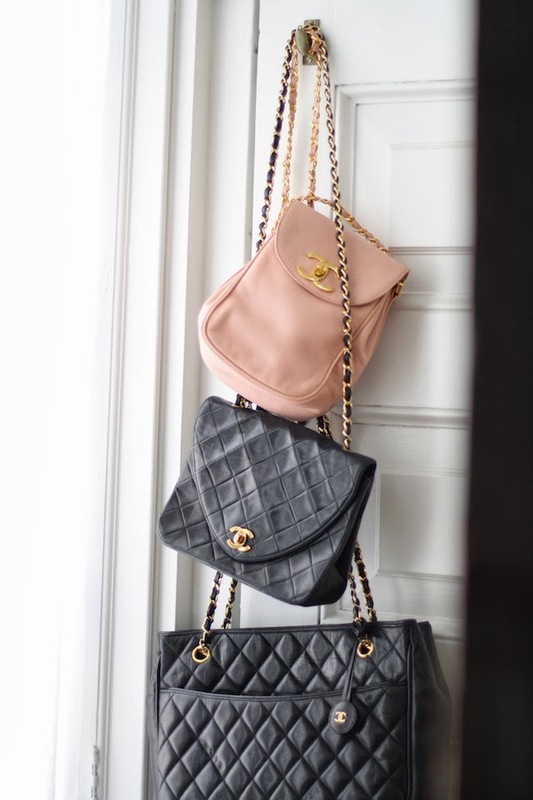 The newest member of my little Chanel family has arrived. 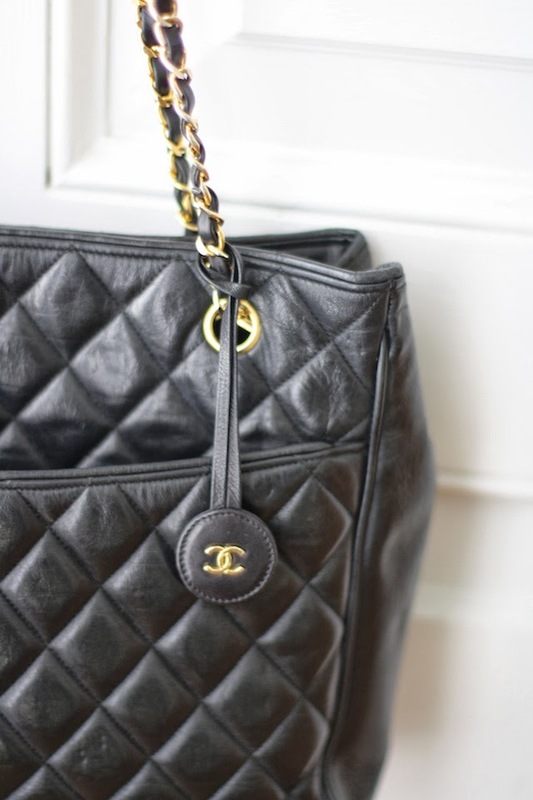 I have a Chanel secret that I am reluctantly sharing with you today because I know you'll buy it all up on me, but it's too good not to share the love. I'm in love. I found her at an online shop called Rice & Beans Vintage. The owner has been a client of mine for a number of years now (I told you, no one has better clients) so I have been stalking the site for some time now. Their selection is always well-curated, which helps when seeking out the perfect designer bag, and what I like most about it is that they have a layaway option for those who know the importance of an investment piece but don't want to wipe out your bank account when taking the plunge. Honestly, that's amazing. Read that again slowly and process it. There. I've spilled my chanel secret. Visit, Rice and Beans Vintage but promise to leave some goods for me. But by the way, it gets just a little bit better, because they are offering my readers 15% off their entire site by entering the code DALLAS during checkout. I mean, that's 15% off your next chanel bag just by dropping my name. you can thank me later. Gorgeous little family you have, love! Thank you for sharing your style secrets. Seriously grateful for people like you who share fashion with those who aren't quite there yet in the financial aspects. You rock! Have a blessed day! Bookmarked rice & beans vintage! 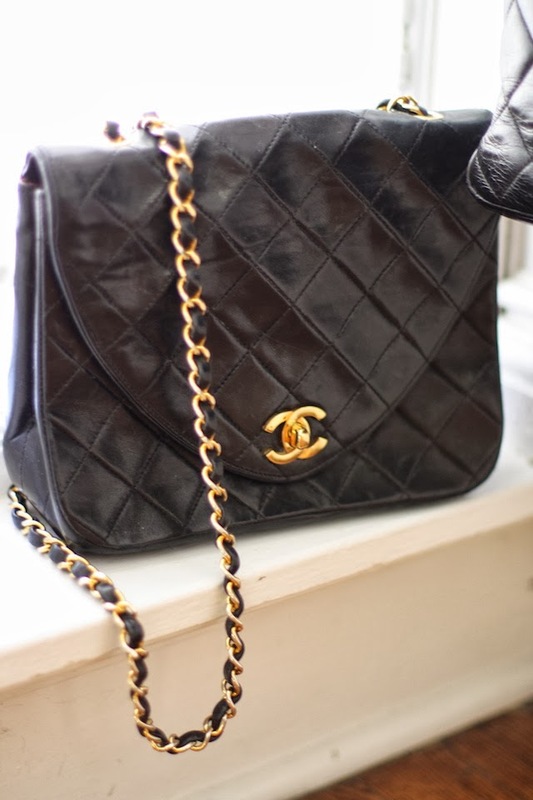 Will definitely be stalking the site for a vintage Chanel. Thanks! Did you know you can shorten your links with Shortest and make dollars from every click on your short links.